A family run company based in Lincolnshire with many years’ experience in the care and transportation of disabled clients. Where There’s A Wheel, There’s A Way. 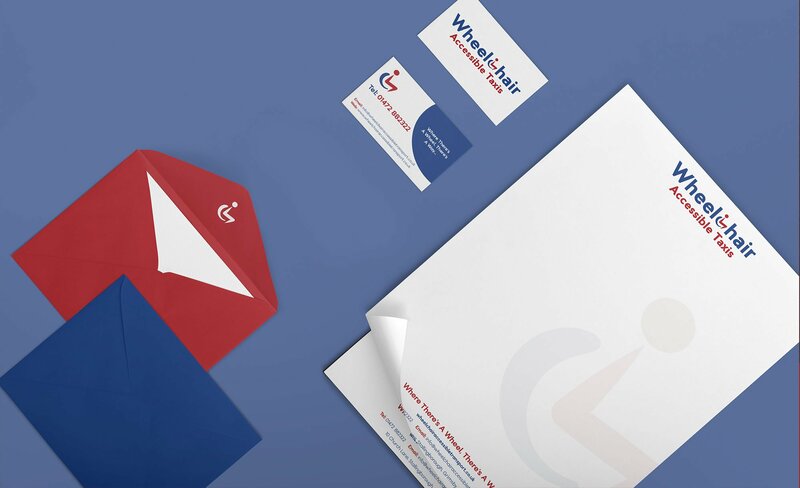 Wheelchair Accessible Taxis (WAT) are a family run company based in Lincolnshire with many years’ experience in the care and transportation of disabled clients of all ages. WAT approached The Creative Agency with a view to building a brand that would stand out from the crowd. Part of the brief was to create a fully operational website that showcased the type of vehicles that the fleet had to offer. WAT are very unique in their service offering and go much further than a standard taxi / transportation business. If you just want to do a spot of shopping, pick up an ice cream or drive along the seafront, WAT will arrange, book and accompany you on your entire journey.